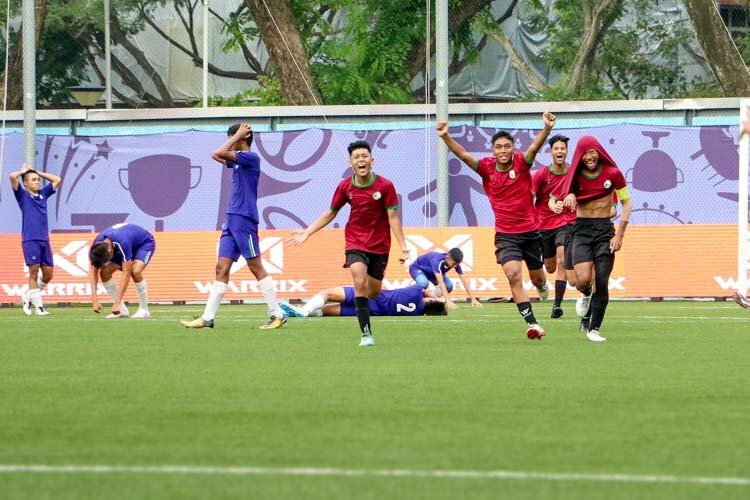 Jalan Besar Stadium, Wednesday, July 27, 2016 — Tanjong Katong Secondary edged out defending champions Hong Kah Secondary 1-0 to win the National B Division Football Championship for the first time in their history. 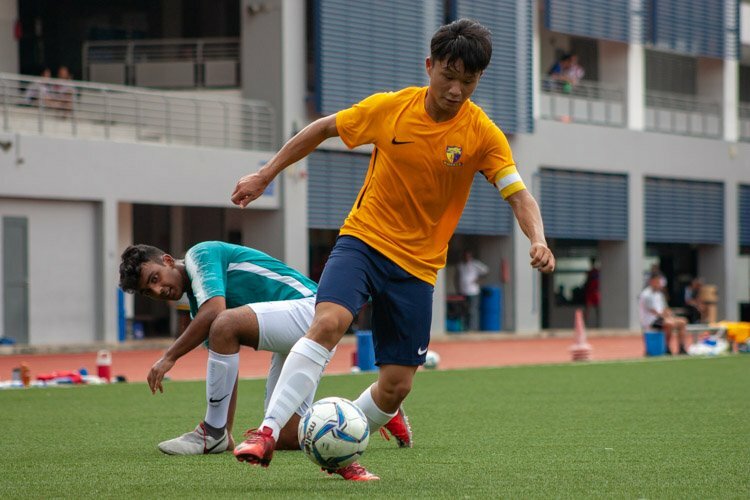 A headed goal by Lucas Ng (#21) from a set-piece, Lee Banbury (#12) free kick in the first half proved the difference between two equally matched sides. 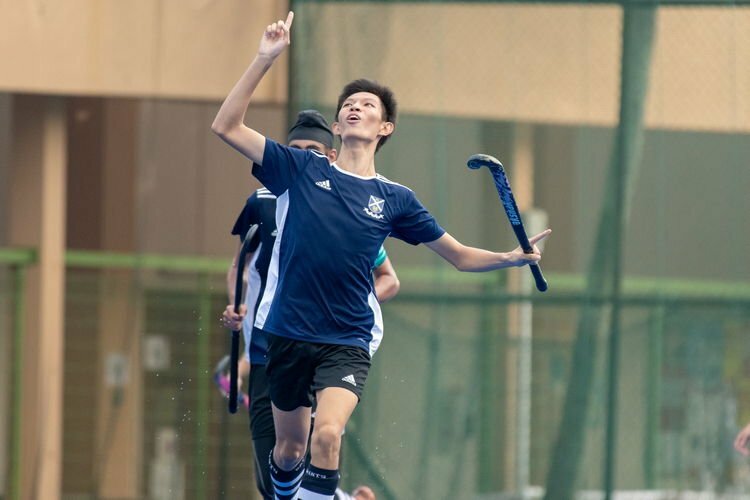 Tanjong Katong had beaten St. Gabriel’s Secondary 4-1 to qualify for the final while Hong Kah had seen off the challenge of Siglap Secondary 1-0 in the other semi-final. 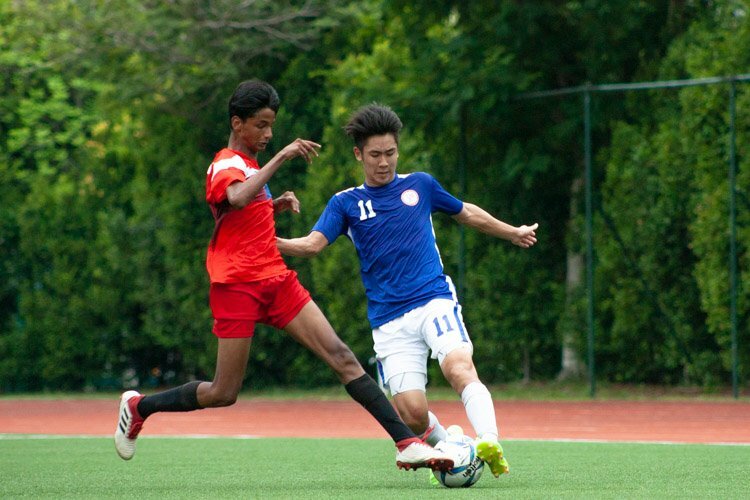 Tanjong Katong’s road to the final saw them amass 13 wins, two draws and just one loss. 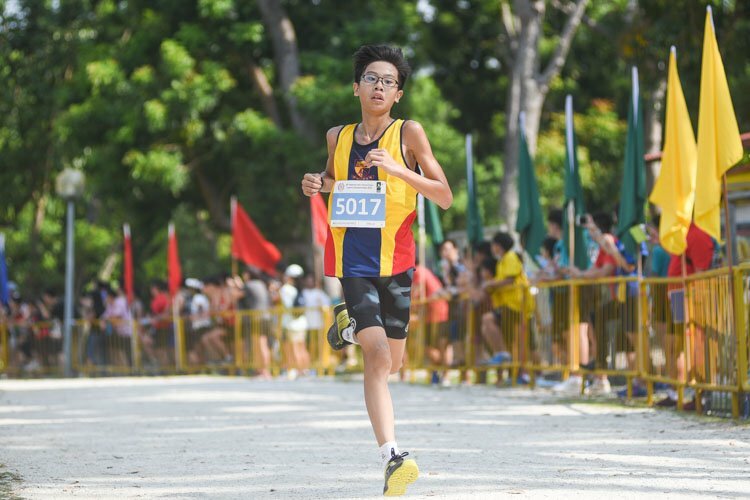 Hong Kah, who beat Jurongville Secondary 1-0 to win the West Zone final, finished with a record of 15 wins, one draw, and one loss. “The game was splendid, man!” said Nicanor about the final. “We knew we were going to get a tough challenge. We knew we could do it, and we did it. So I’m very, very proud of my team. 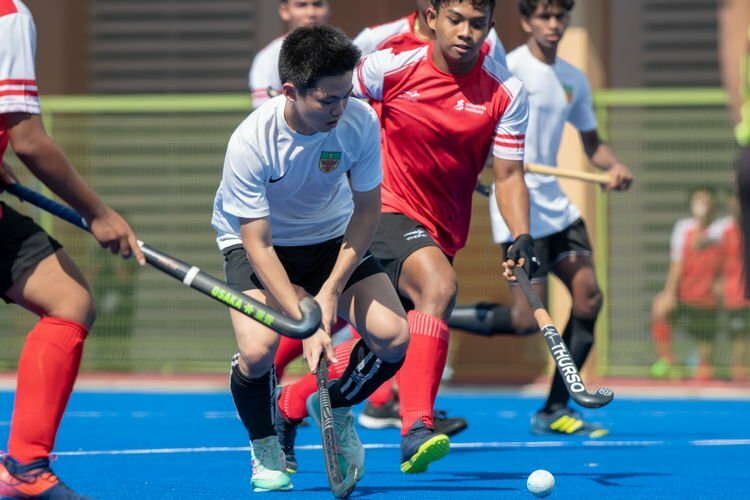 Tanjong Katong banged in 59 goals over 17 games throughout both the East Zone and National Championships, and conceded just 15. 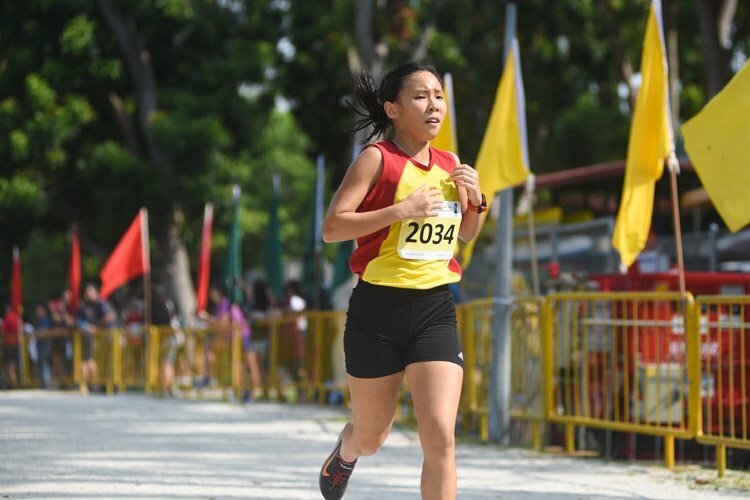 “It’s special because it is our first victory in eons. I have no idea when was the last time we won the title. 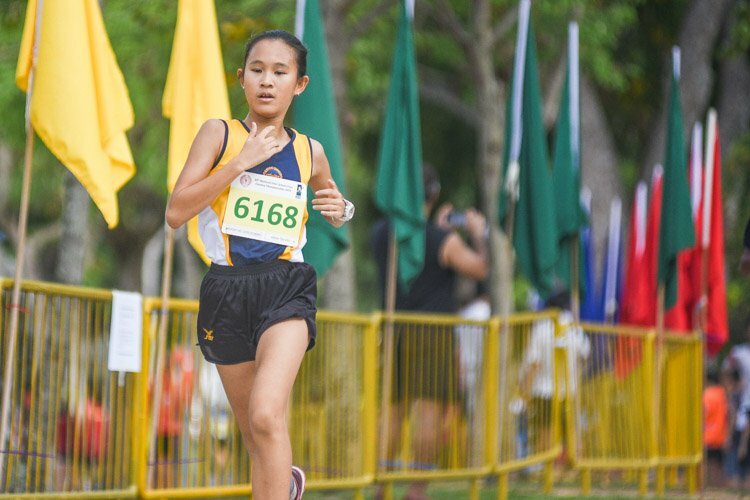 Nobody in the school knows!” said Mr Soh. “But this is a team effort, excellent coaches, committed teachers, boys who were fearless, who played like champions. And they deserve to be champions. 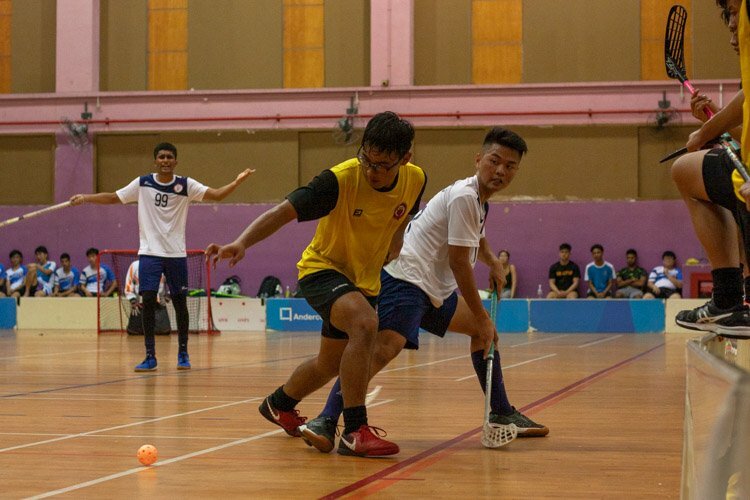 “They had a rough start in the Nationals, they drew a few games, but the belief was there, the coaches strategies were excellent, we were training really hard, the boys came down and sacrificed so much, and the teachers, no complaints, came down, sacrificed so much. “In the end, today, against such illustrious opponents, such formidable opponents, we showed no fear, and we conquered them. Defending champions, excellent team, played wonderful football. I want to give credit to them as well. They were very, very good finalists. If they had won, they would be worthy champions as well. But on this day, it’s our day, the underdogs have won. 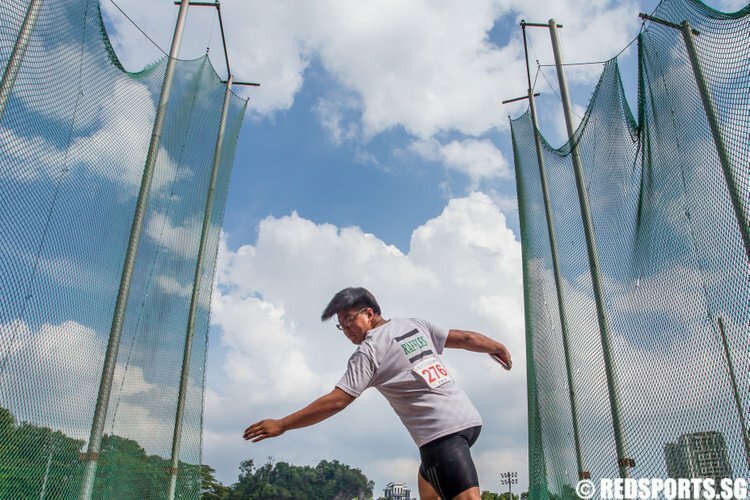 I am just so thankful,” added Mr Soh. 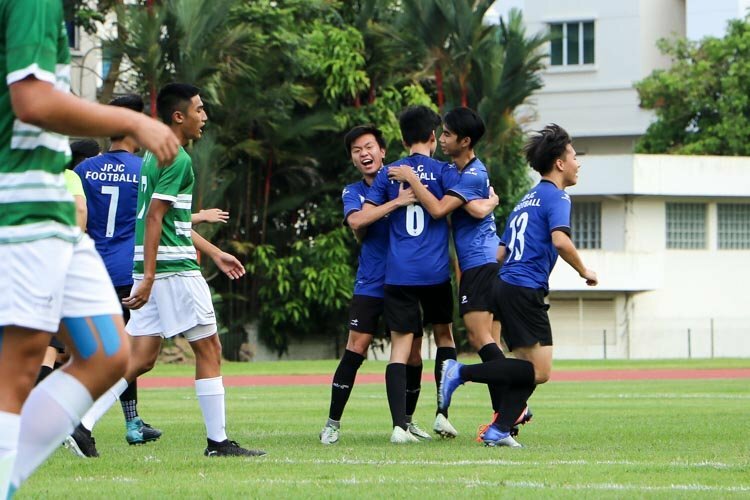 In the 3rd/4th playoff game, Siglap Secondary came back from 1-3 down with 10 minutes to go to tie it up at 3-3 to force extra time. In the extra 10 minutes, they banged in two more goals to cap a remarkable 5-3 win.